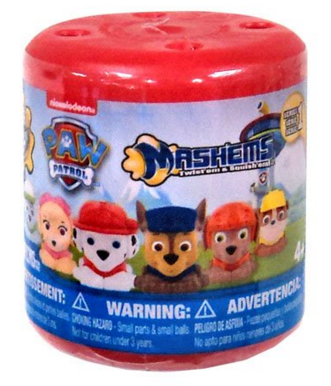 Paw Patrol Mashems Just $6.97 Down From $30! You are here: Home / Great Deals / Amazon Deals / Paw Patrol Mashems Just $6.97 Down From $30! Here’s a great Amazon deal. Paw Patrol Mashems is just $6.97 down from $30! Get yours now while it lasts! Mash’Ems are soft, squishy fashion fun for whoever like to dress up and play with their favorite characters! Mash’Ems allows kids to play with their favorite characters in a whole different way. They will be able to Mash’em, Twist’em, Squish’em, Pull’em, Squeez’em, Stretch’em, Throw’em and they are sure to Lov’em!